In partnership with Hull Marina, in the near future, there is a plan to replace the current clubhouse, and it would be beneficial to the marina and the community if the building was partially in use by the public as a tourist attraction. We would be very proud to show the great histories of the Pogo, of the shipwrecks in the area and of Kettle Island. 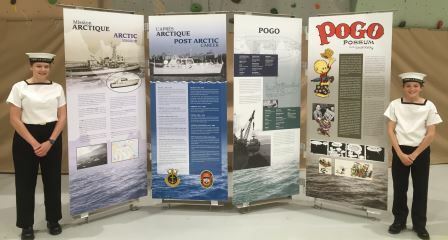 Hull Marina is where the Pogo is docked during the boating season, and so this would allow visitors to view the Pogo and the Interpretation Centre in one visit.